We've vastly upgraded these very reasonably priced parts! 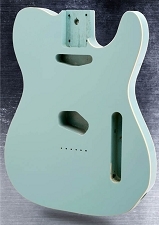 Correct vintage pickups routes, correct vintage radius, correct vintage radius and a vintage spec 2 3/16" wide Tele neck pocket. A VERY sweet vintage-cut telecaster® style body in SOLID US SOURCED ASH! 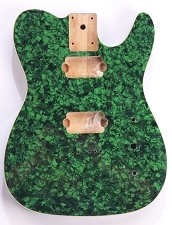 Yes this is the real deal- American Ash! 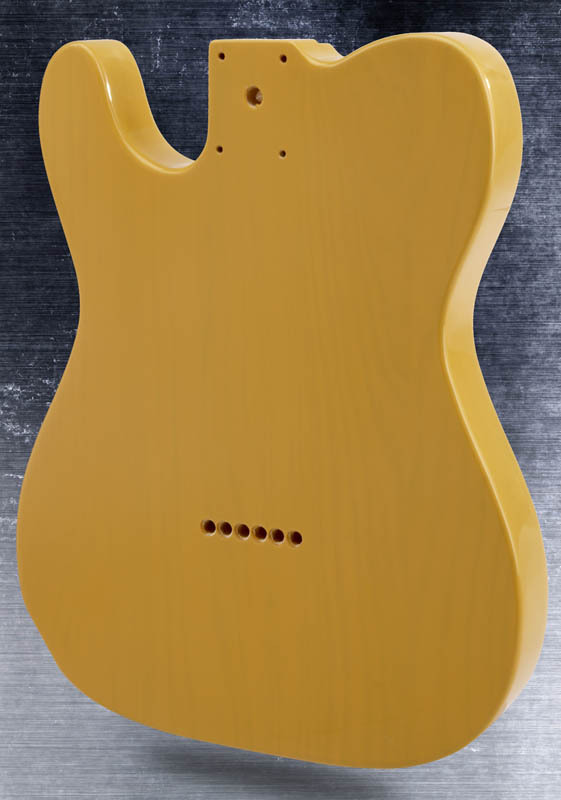 This is a great color- Vintage semi-opaque-Butterscotch finish custom matched to my own '52! The grain of the ash just peeks through the semi-transparent Butterscotch- Lovely! Accepts all the vintage-style parts - Our ferrules fit, our Vintage style bridges fit, our control plates fit- even Fender® parts fit. All routes made, all holes drilled. These are 1 11/16” thick (43mm) - ready to assemble! These are finished in thin, super-hard urethane - NOT hazy polyester. 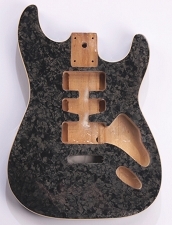 We think you'll be quite pleased with the quality of these bodies, and the price CANNOT be beat! 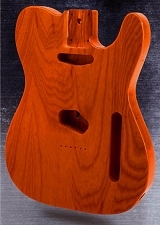 FENDER®, STRATOCASTER®, STRAT®, TELECASTER®, TELE®, P BASS®, PRECISION BASS®, and the distinctive headstock designs of these guitars are registered trademarks of Fender Musical Instruments Corporation. 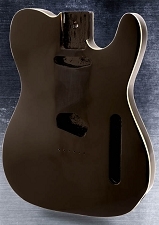 Guitarfetish.com is not affiliated with Fender in any way.